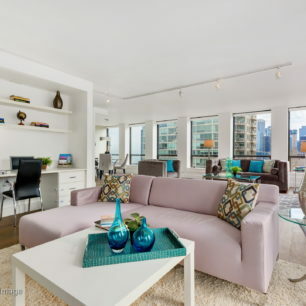 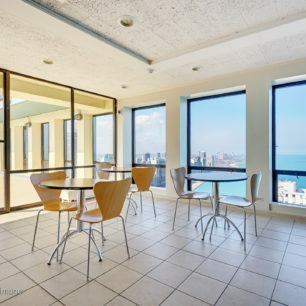 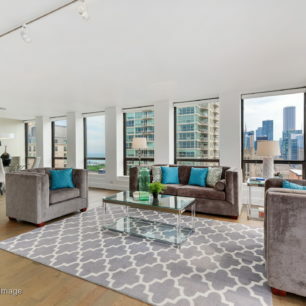 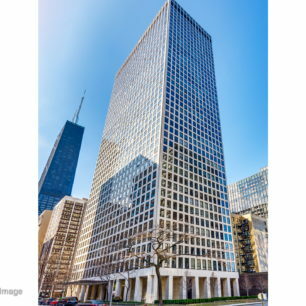 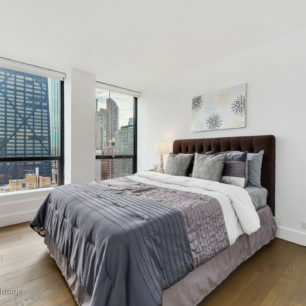 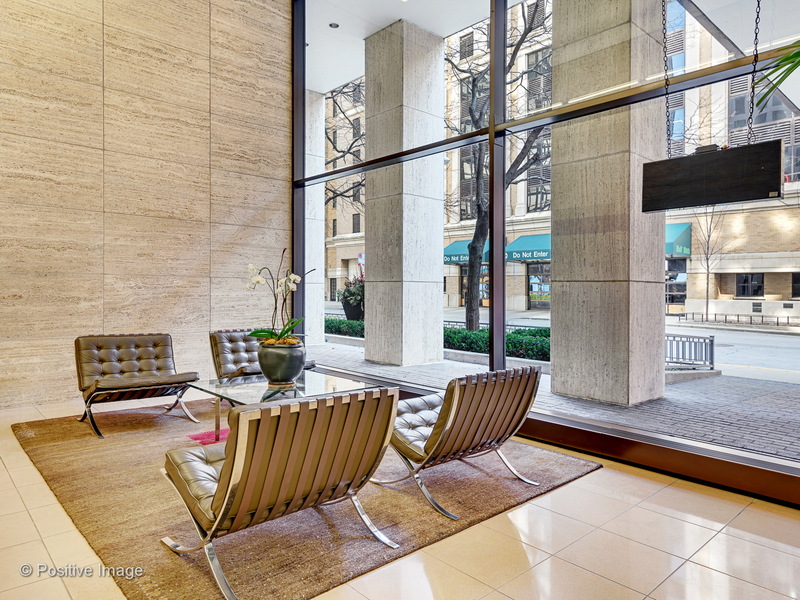 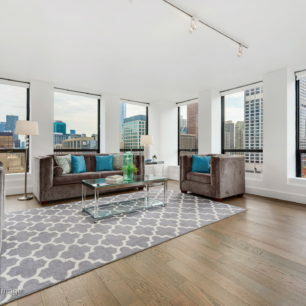 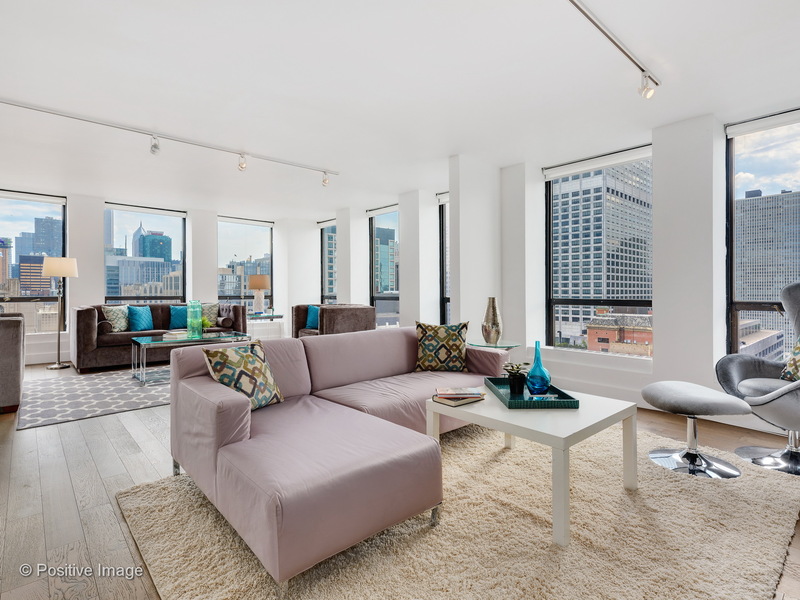 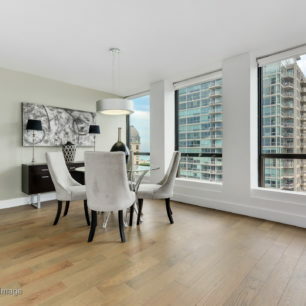 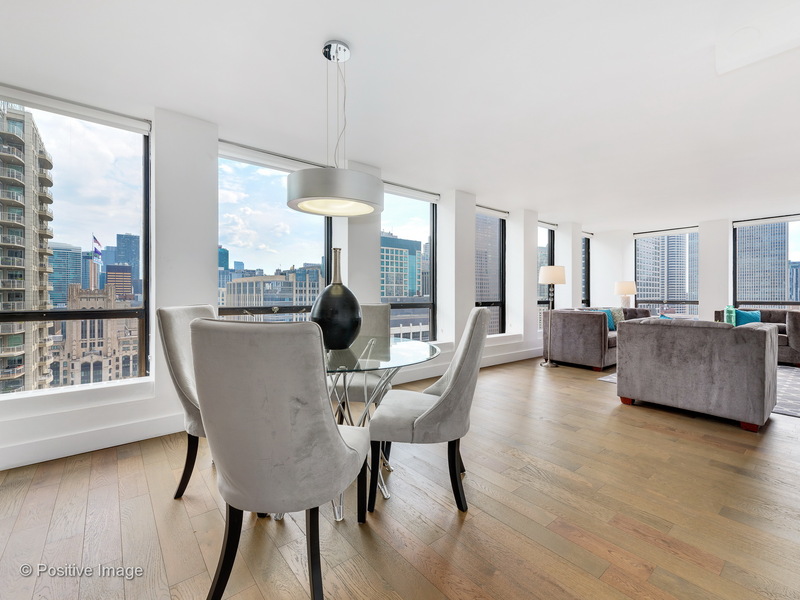 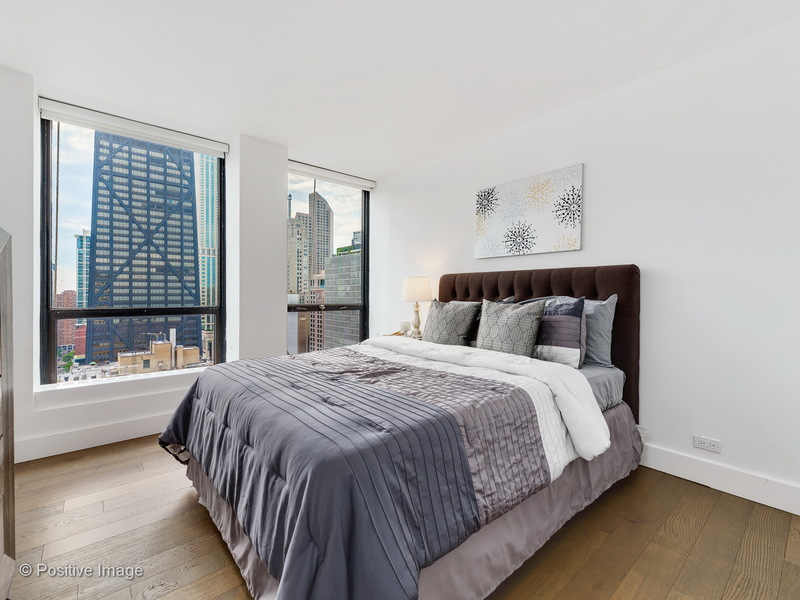 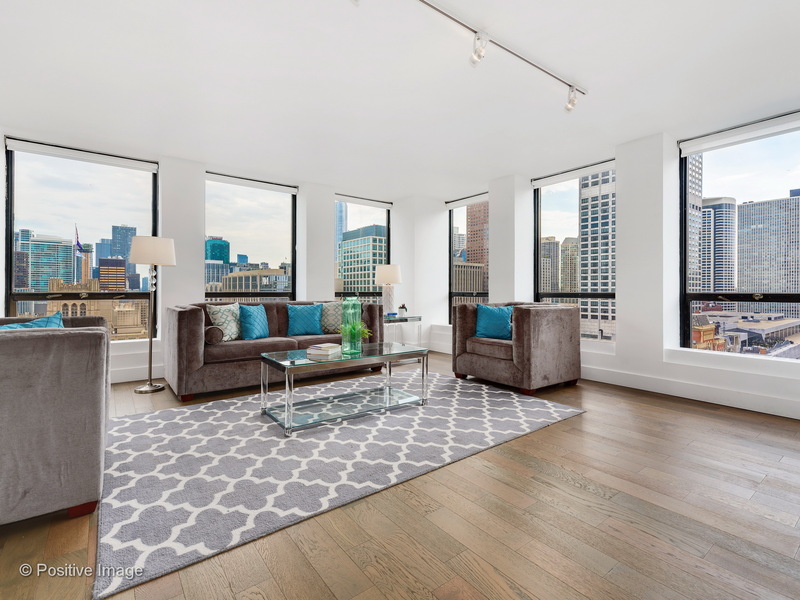 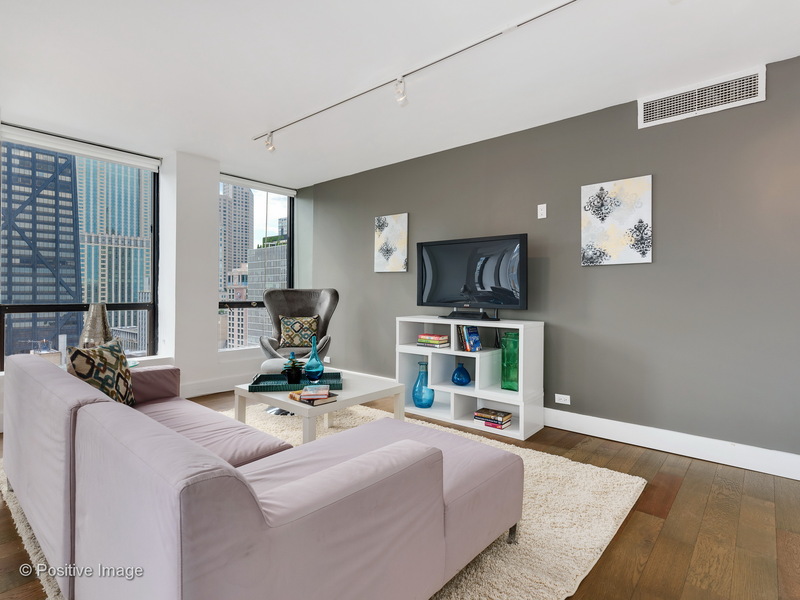 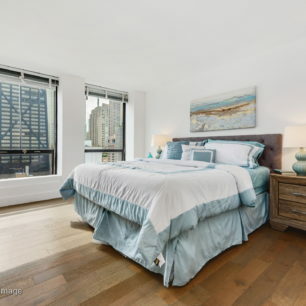 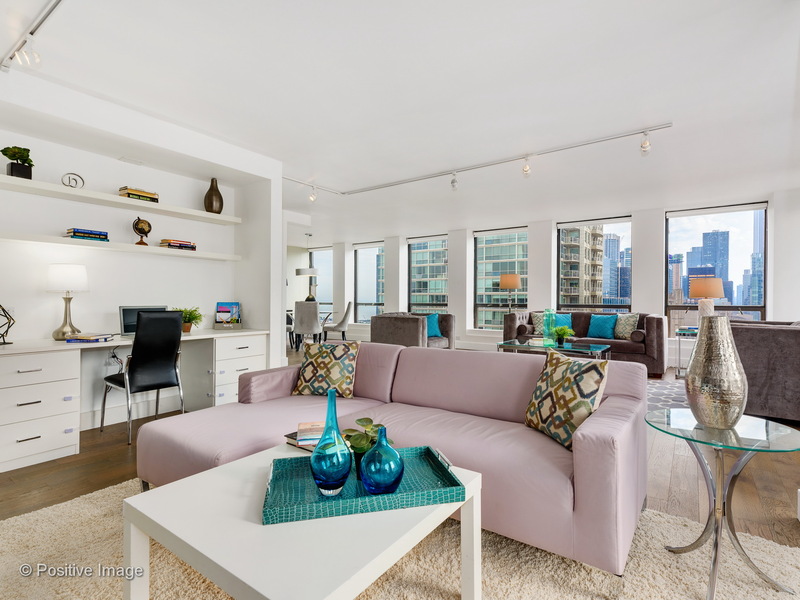 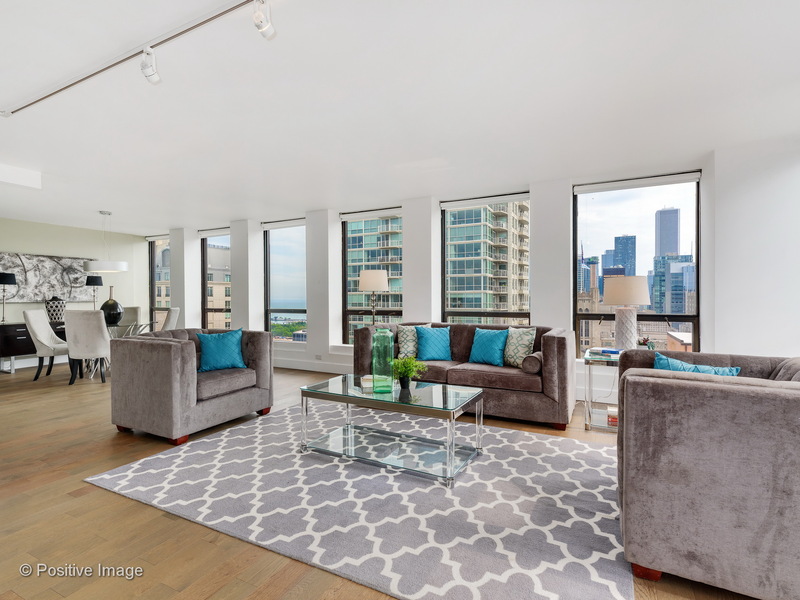 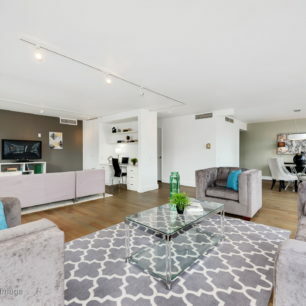 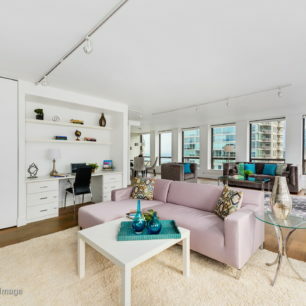 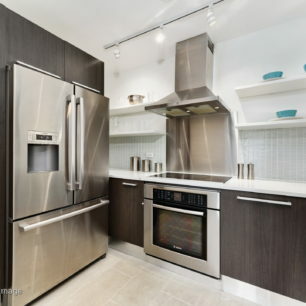 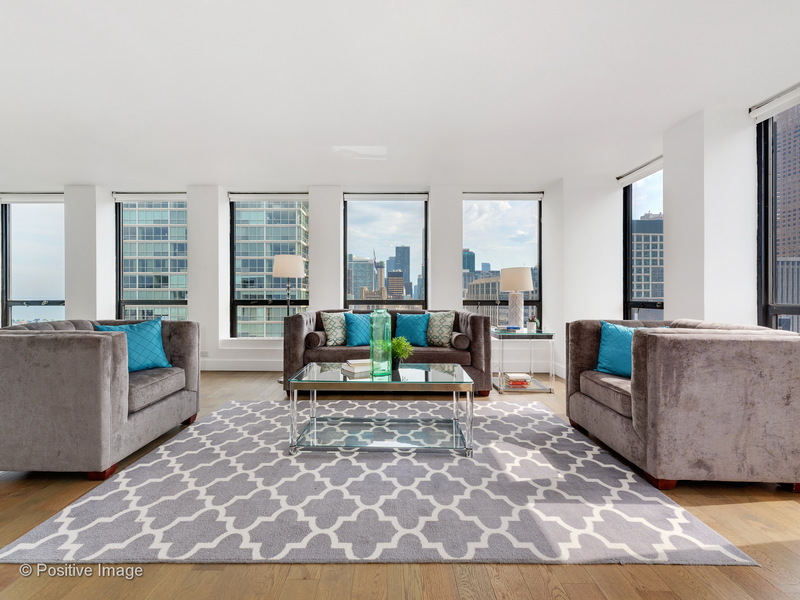 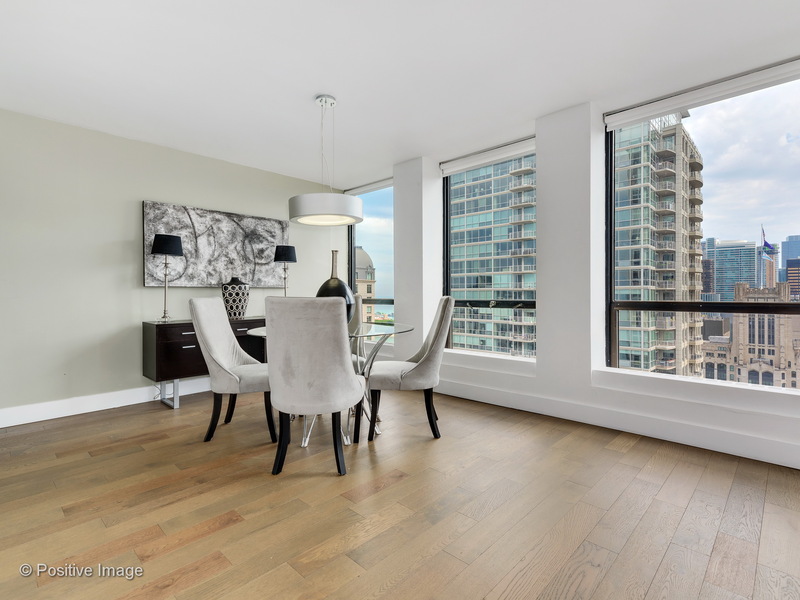 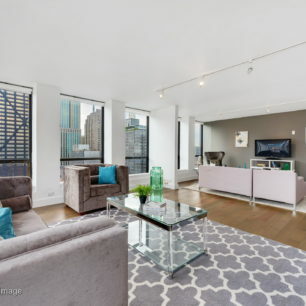 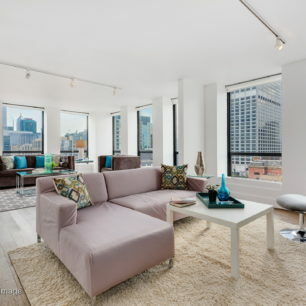 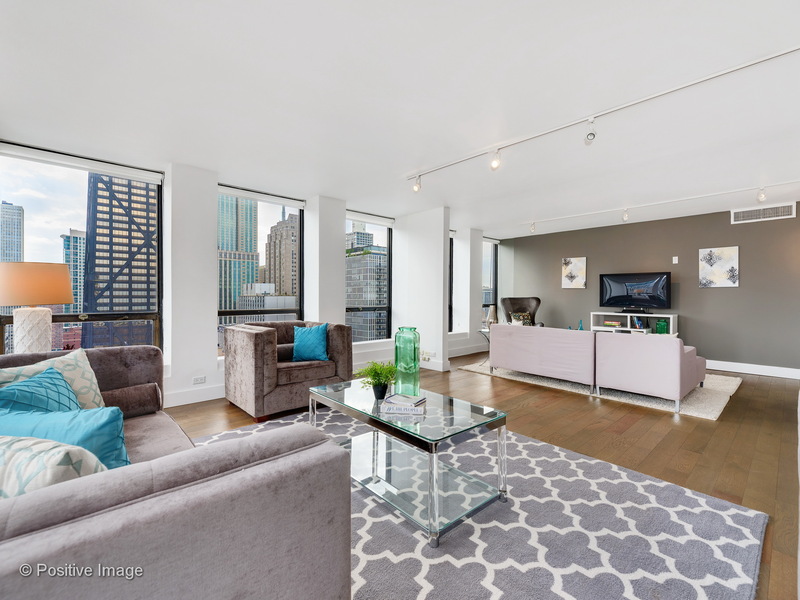 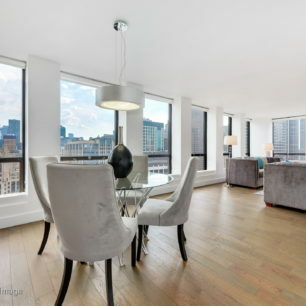 High floor Southwest corner unit with great natural light and views of city, lake and John Hancock. 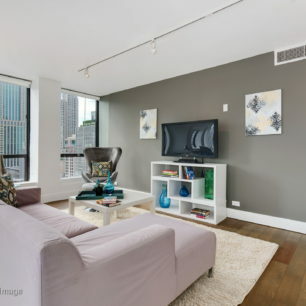 3rd bedroom opened up to living room, easy to enclose. 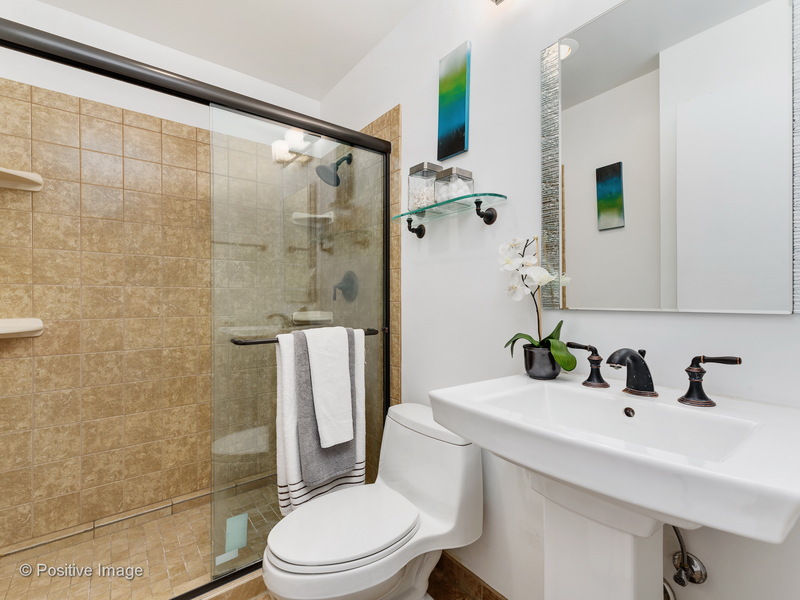 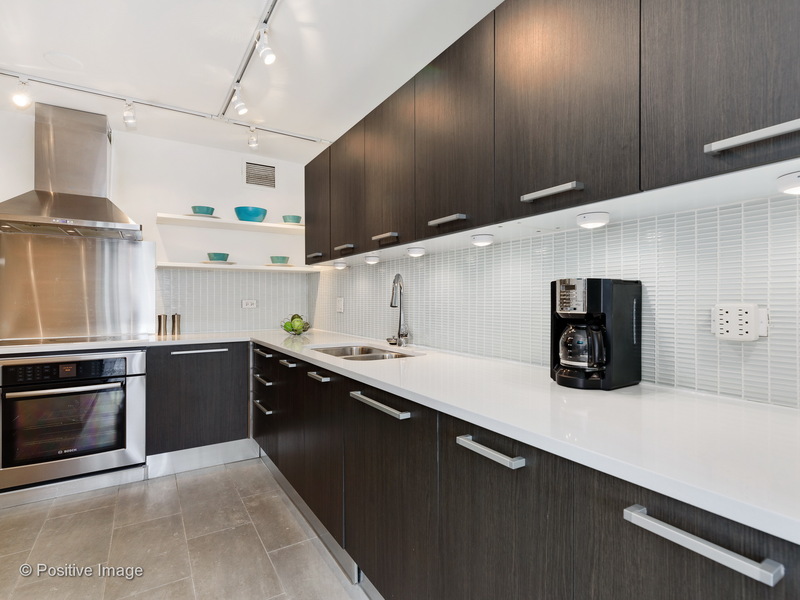 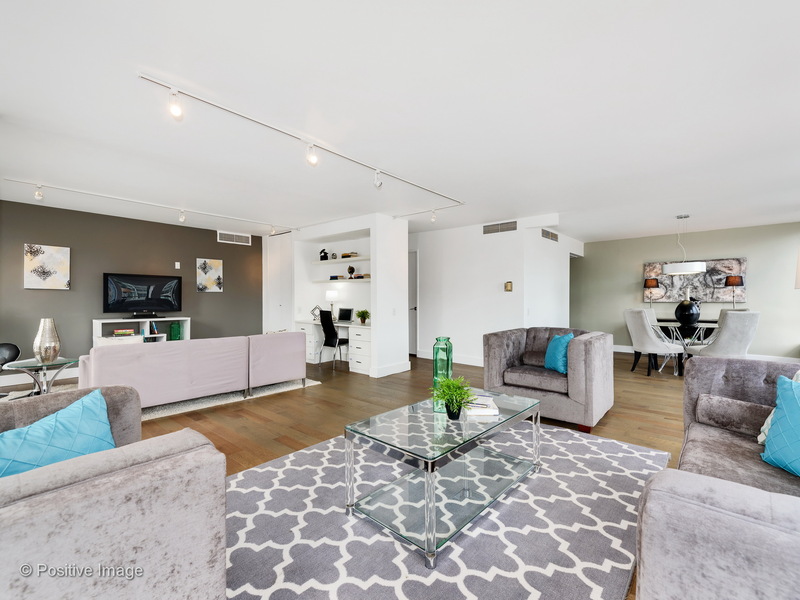 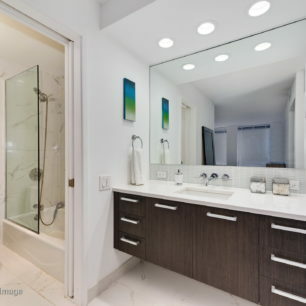 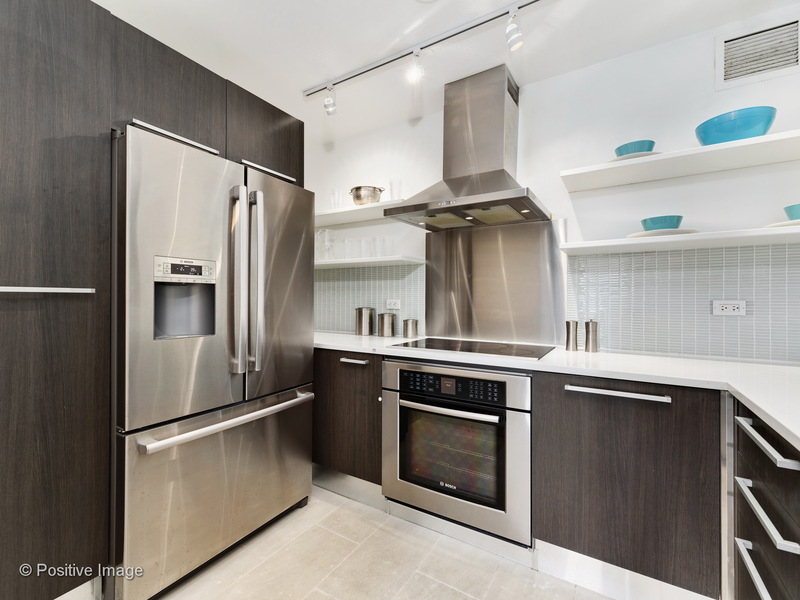 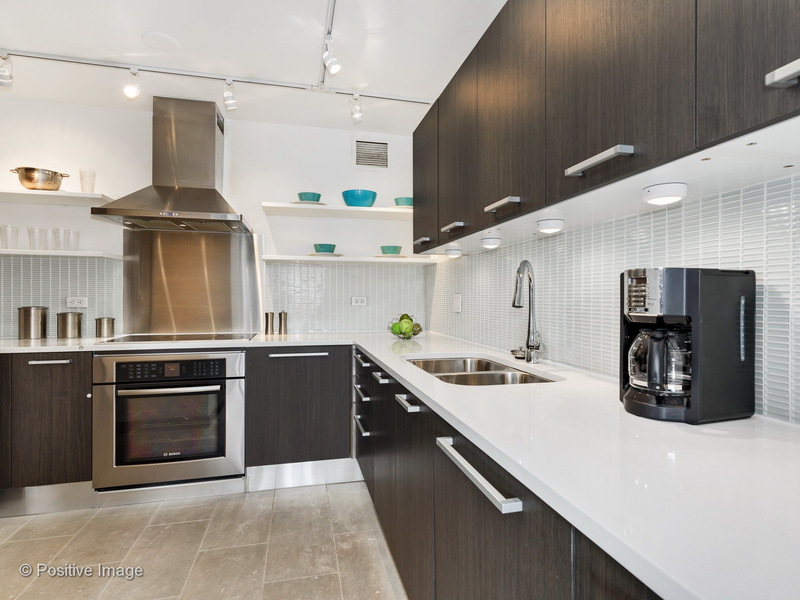 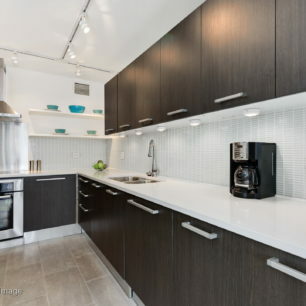 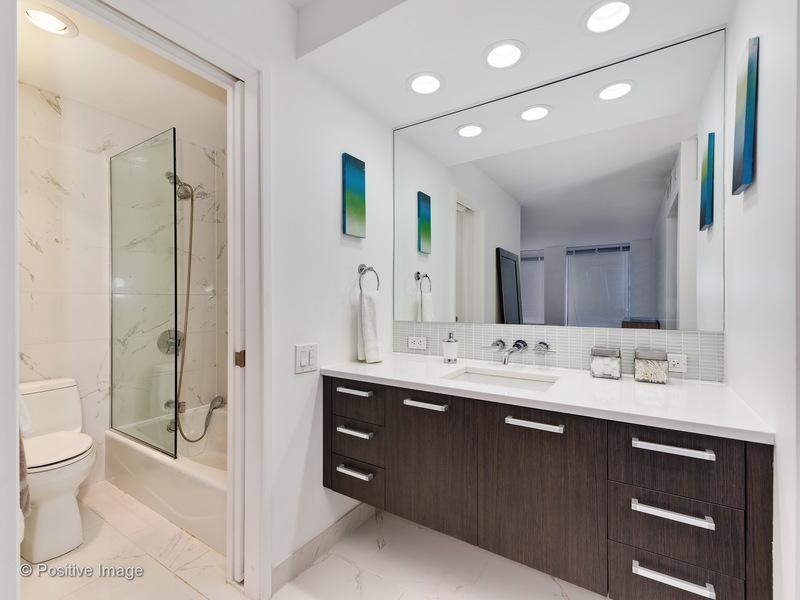 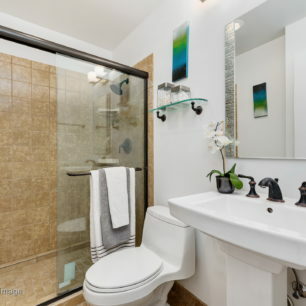 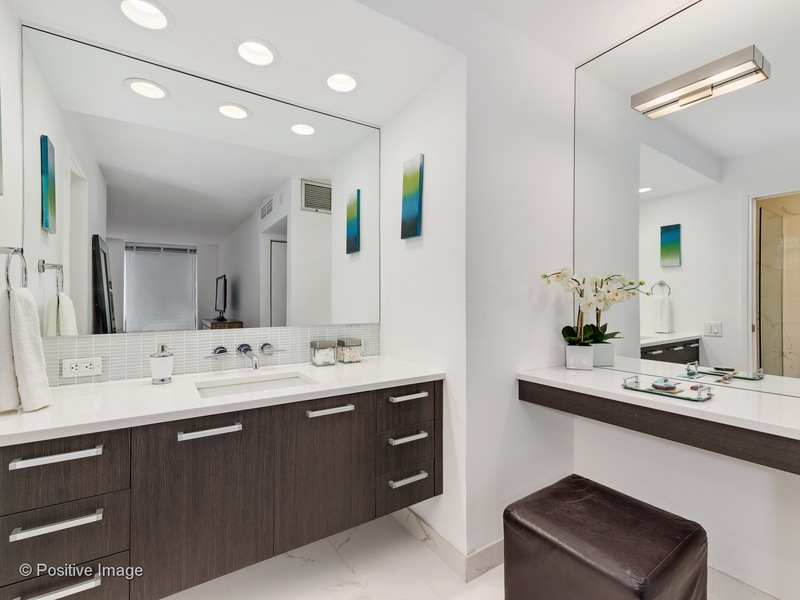 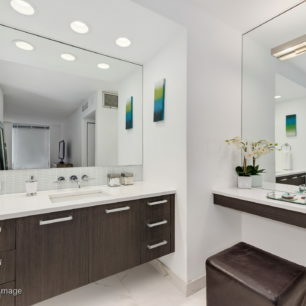 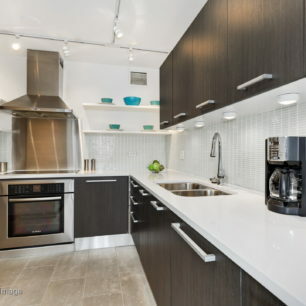 Updated with modern finishes including new flooring, modern kitchen, porcelain master bath with separate vanity counter, and organized master closet. 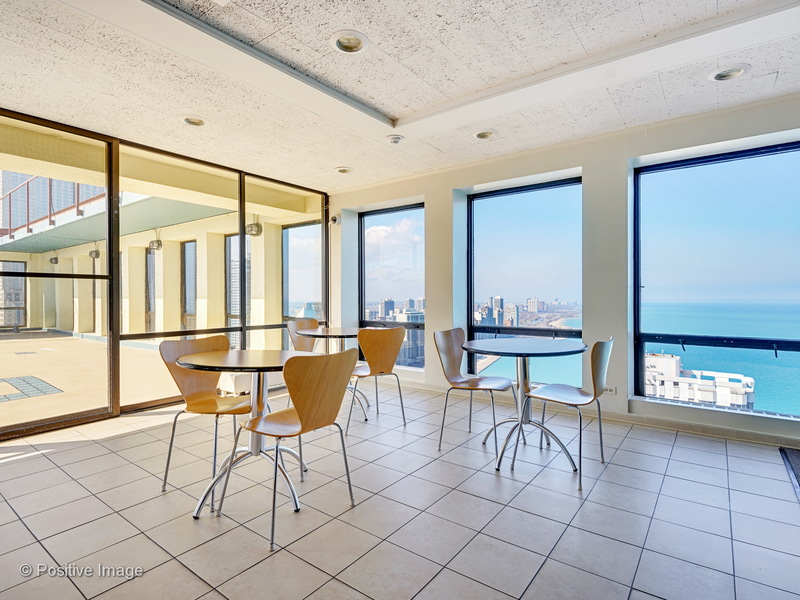 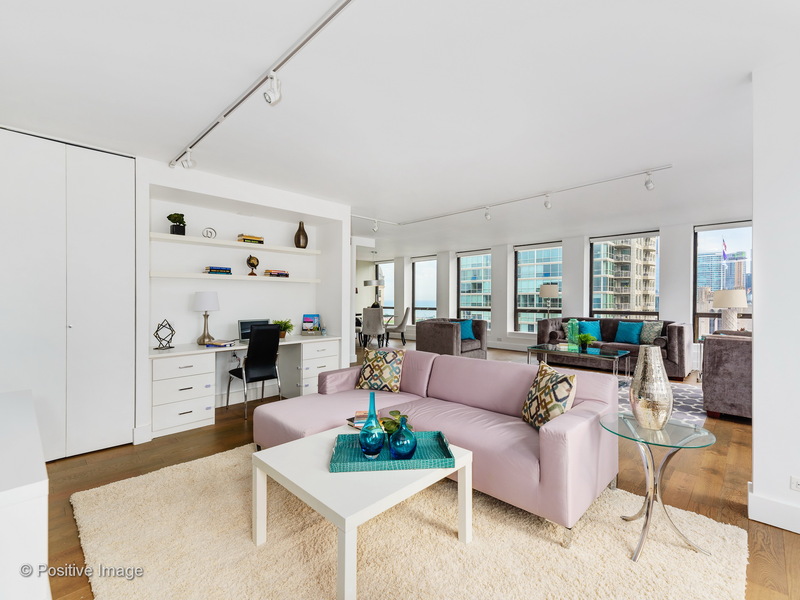 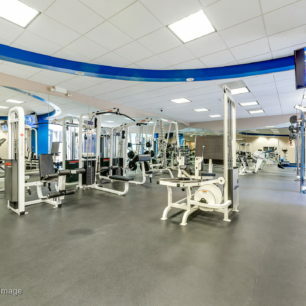 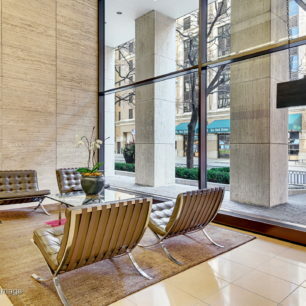 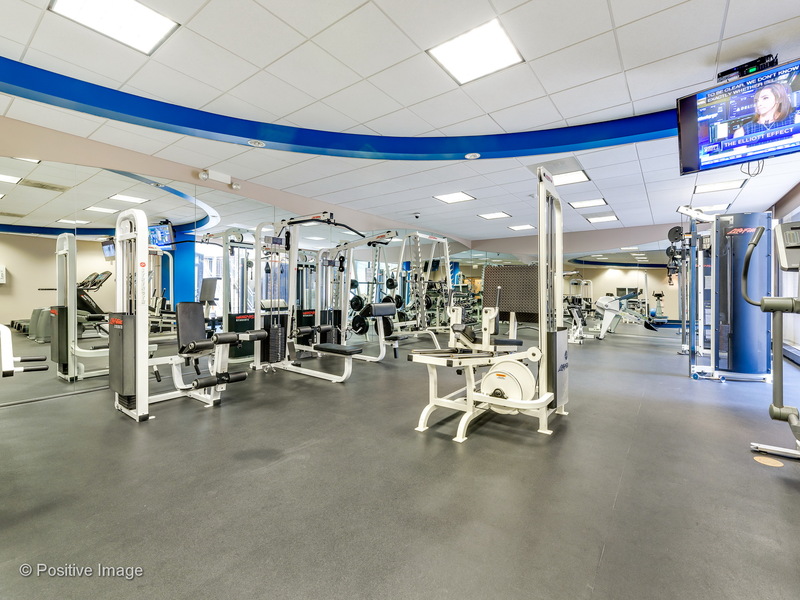 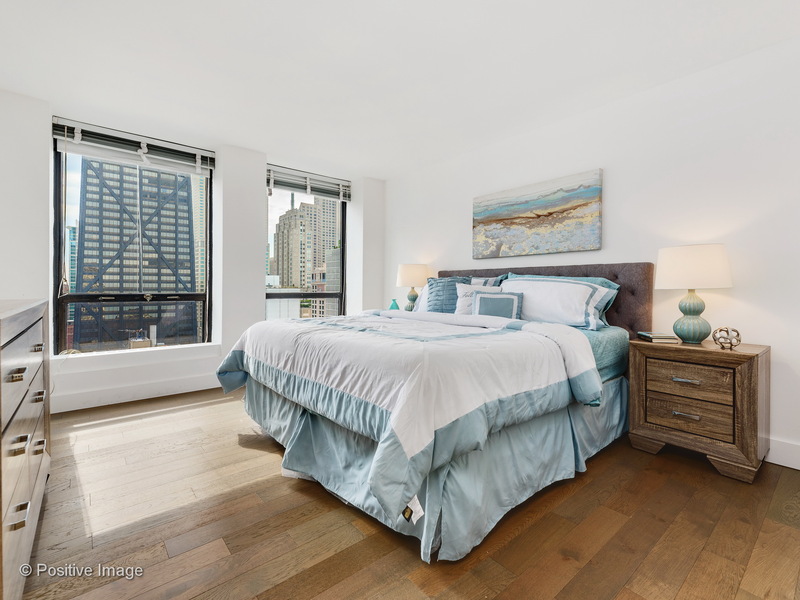 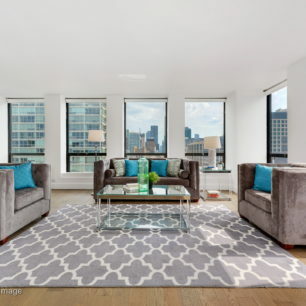 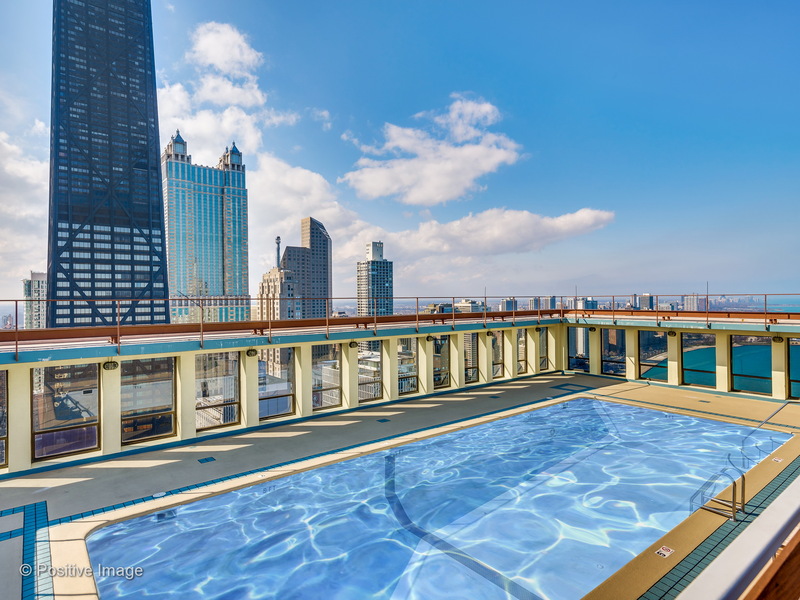 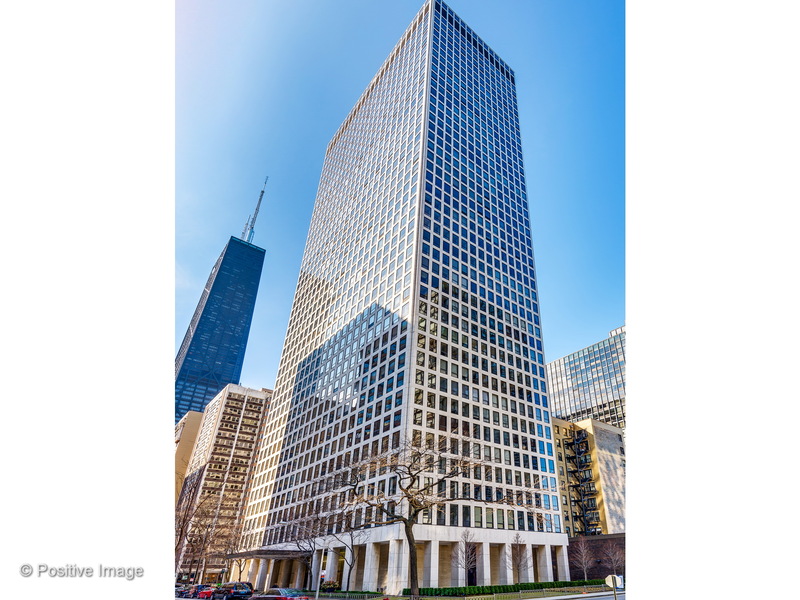 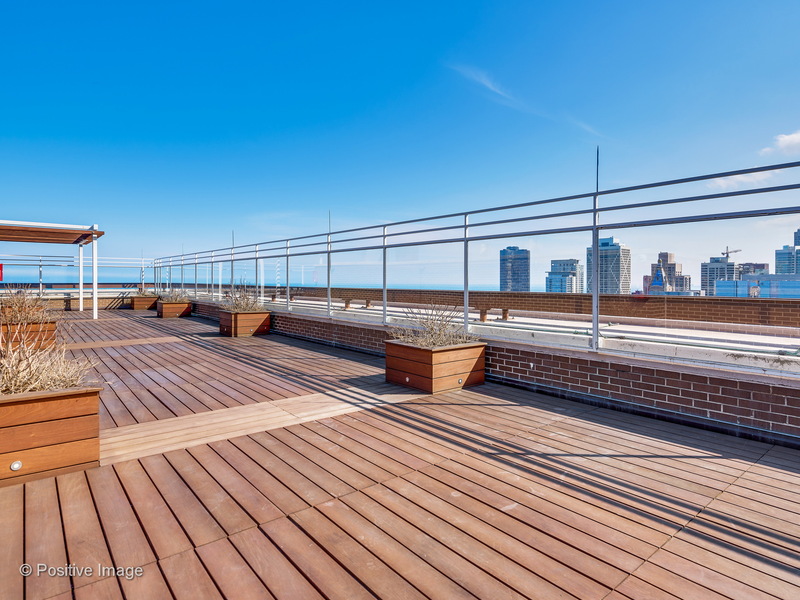 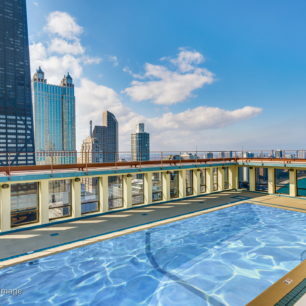 Full amenity building with exercise room, outdoor pool, sundeck, doorman, party room with phenomenal views.